Since the expansion of regulations covering commercial recycling and organics, the DSNY has been stepping up checks on hotels and other businesses to ensure compliance. Violations are being issued. We even heard of one hotel receiving a fine of $750 for each strawberry top found in the trash instead of the organics bin (more on this later). Hooray! That is what we strive for in our work with all our clients. For this particular hotel, inspectors dropped in just one day after our walkthrough to check on their waste and recycling program. Corrections made during that walkthrough paid off for the hotel quickly. They emerged not only with no violations from that inspection, but even earned DSNY praise. A rare reward indeed! These walkthroughs, along with our detailed yearly scorecards, are the secret to remaining in compliance, avoiding fines, and operating at maximum efficiency. Great Forest clients all receive a scorecard with a detailed analysis of their programs at least once a year. In between, regular walkthroughs help maintain a level of efficiency and compliance. The scorecards provide hotels with a prioritized checklist of items that need to be corrected, along with instructions on what must be done and how to accomplish it. Data from any waste audits performed is also included, along with other metrics and guidelines that help set goals and measure performance. Walkthroughs provide instant feedback that let hotels know if something needs to be corrected immediately. “Walkthroughs are like friendly spot checks that help hotels prepare for those inevitable DSNY inspections. And more importantly, they can help correct mistakes before the hotel gets labeled as a persistent violator, opening them up to ballooning fines,” says Amy Iseman, Great Forest’s Supervisor of Hotel Services. $400 for each subsequent violation committed after being cited for violations on two separate visits within a period of twelve months. If a hotel is fined, DSNY inspectors will return within a month to follow up. If those mistakes are not corrected, fines will not only add up, but can also balloon. So mistakes have to be addressed promptly before the inspector returns. For example, the hotel we heard about that received the fine of $750 for EACH strawberry top the inspector found inside the trash container had previous violations that were never corrected. 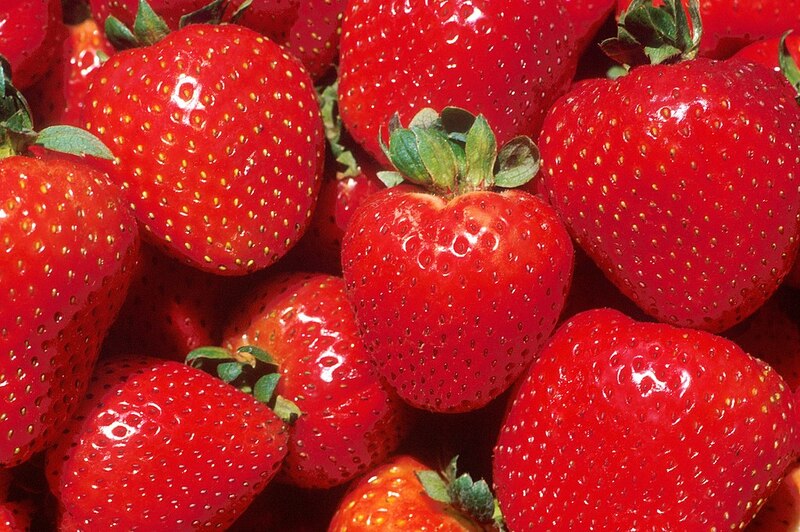 Returning inspectors kept finding strawberry tops in the trash bin instead of the organics bin. This failure resulted in the ballooning fine. Beyond avoiding fines, being in compliance helps hotels improve operations. If hotel staff are not trained to correct their mistakes, the hotel’s organics program will continue to not function properly. Placing strawberry tops in the trash bin is not only a violation but a waste of hotel resources.